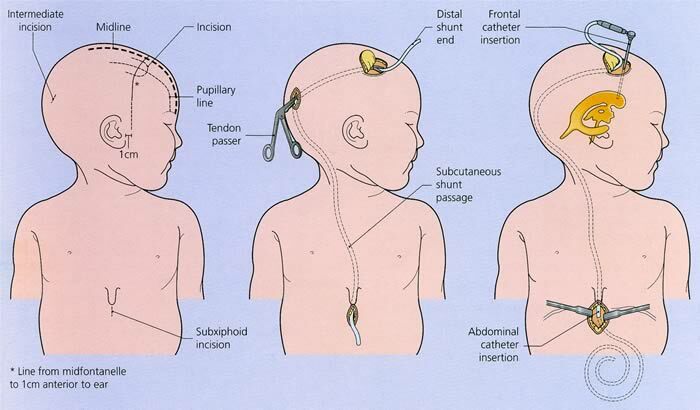 Aqueductal stenosis is one of the known causes of hydrocephalus and the most common cause of congenital (present at birth) hydrocephalus. It can also be acquired during childhood or adulthood. 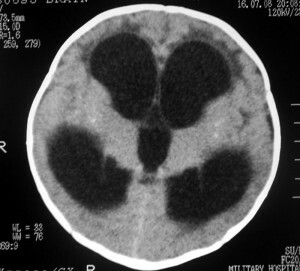 In some cases, this is due to a brain tumor compression (such as a pineal tumor) surrounding the aqueduct of Sylvius. 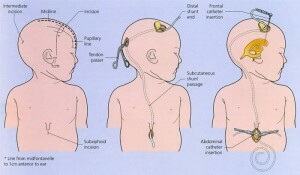 Symptoms are related to hydrocephalus. 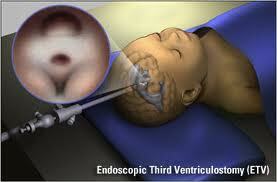 Hydrocephalic patients with aqueductal stenosis are more likely to have difficulty looking up (“upward gaze palsy”). The diagnosis of aqueductal stenosis is best made by magnetic resonance imaging (MRI), particularly using a special constructive interference in steady state (CISS), or fast imaging employing steady-state acquisition (FIESTA) sequence. CISS imaging is not available at all imaging Centers. This technique is generally favored.